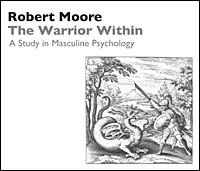 The Warrior is the archetype of self-disciplined, aggressive action. If Warrior energy is not accessed properly, a man may find himself caught up in cruel or self-destructive behavior. The mature Warrior, however, will be energetic, decisive and perservering in reaching his goals.